An unstable schizophrenic, Eduard would spend three decades in an asylum and was to his father Albert an "insoluble problem." David Silverman/Getty ImagesAlbert Einstein’s two sons, Eduard and Hans Albert, in July 1917. Albert Einstein is one of the most famous scientists in history and his name has become a household term synonymous with genius. But although almost everyone has heard of the physicist and his remarkable work, few know about the tragic fate of his son, Eduard Einstein. Eduard Einstein’s mother, Milea Maric, was Albert’s first wife. Maric was the only female student who studied physics at the Zurich Polytechnic Institute where Einstein also attended in 1896. He soon became smitten with her, despite the fact that she was four years older than he. 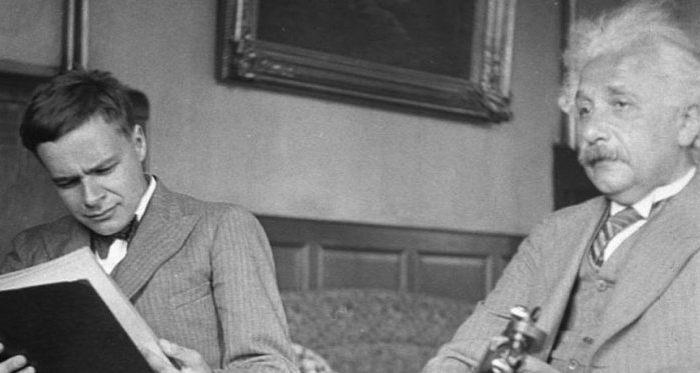 The two married in 1903 and their union produced three children, Lieserl (who vanished from history and may have been given up for adoption), Hans Albert, and Eduard, the youngest, who was born in Zurich, Switzerland on July 28, 1910. 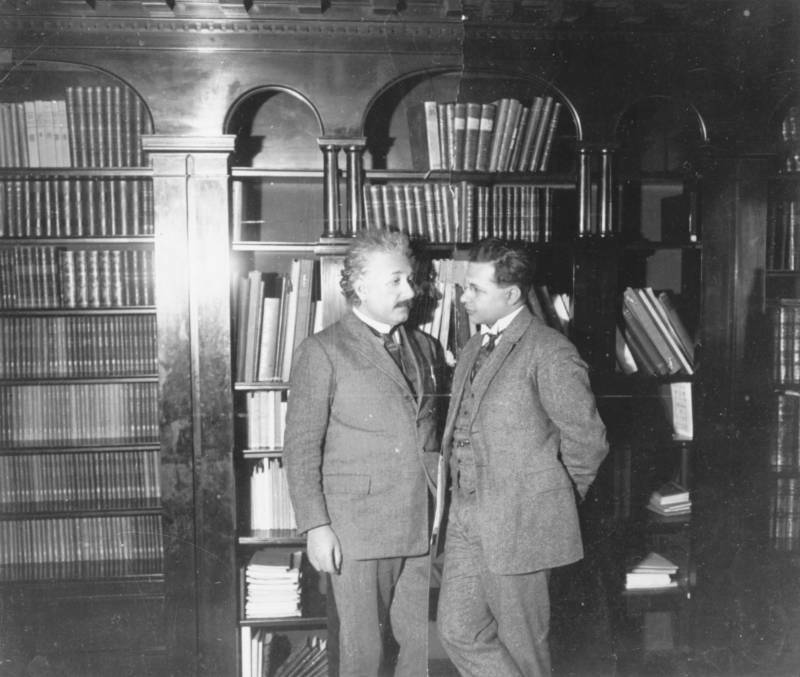 Einstein separated from Maric in 1914 but kept up a lively correspondence with his sons. Little Eduard Einstein was a sickly child from the start and his early years were marked by bouts of illness that rendered him too feeble to take family trips with the rest of the Einsteins. The coldly scientific part of Einstein wondered if “it wouldn’t be better for him if he could depart before coming to know life properly,” but in the end, paternal love won out and the physicist vowed to do whatever he could to help his sickly son, paying for and even accompanying Eduard to various sanatoriums. 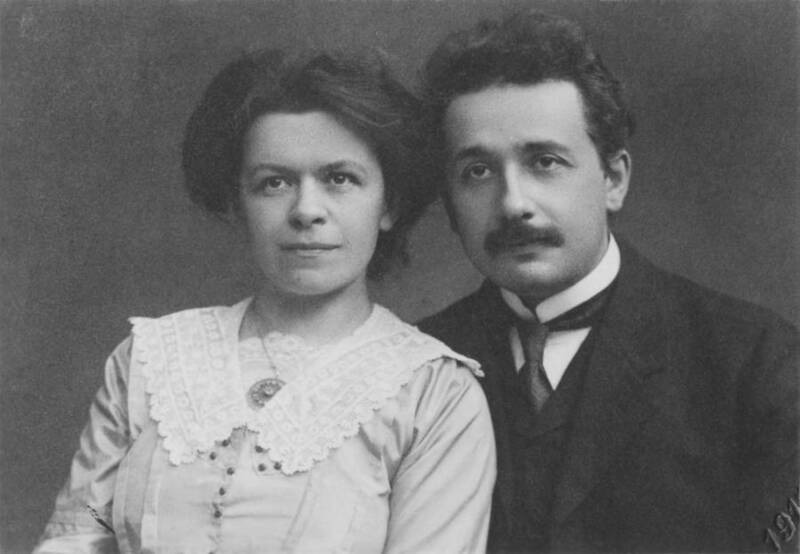 Wikimedia CommonsEduard Einstein’s mother, Mileva Marić, was Einstein’s first wife. As he grew older, Eduard (whom his father affectionately dubbed “tete,” from the French “petit”) developed an interest in poetry, piano-playing, and, eventually, psychiatry. Wikimedia CommonsAlbert Einstein at his Berlin office where he worked before growing anti-Semitism and the rise of the Nazis forced him to leave. The aspiring psychiatrist followed his father’s path once again when he fell in love with an older woman at the university, a relationship that also ended disastrously. It appears to be around this time that Eduard’s mental health took a severe turn for the worse. He was sent into a downward spiral that culminated in a suicide attempt in 1930. Diagnosed with schizophrenia, it has been speculated that the harsh treatments of the era worsened rather than eased his condition, eventually to the point where it impacted his speech and cognitive abilities. Albert, for his part, believed his son’s condition was hereditary, passed down from his mother’s side, although this scientific observation did little to assuage his grief and guilt. His second wife, Elsa, remarked that “this sorrow is eating up Albert.” The physicist soon faced more than issues surrounding Eduard. 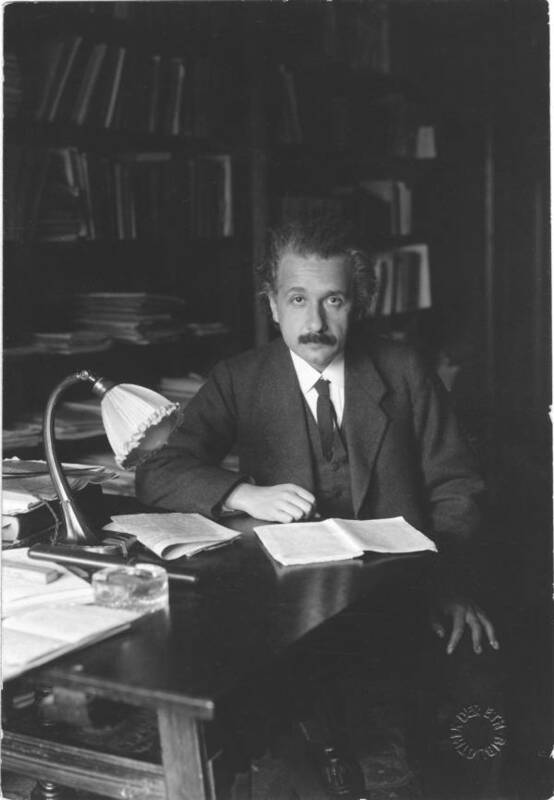 By the early 1930s, the Nazi Party had risen in Europe and after Hitler took power in 1933, Einstein could not return to the Prussian Academy of Sciences in Berlin, where he had been working since 1914. Einstein may have been one of the world’s most famous scientists, but he was also Jewish, a fact that his countrymen could not accept and forced him to flee to the United States in 1933. Getty ImagesAlbert Einstein with his son Hans Albert, who was able to seek refuge with him in America and later became a professor. 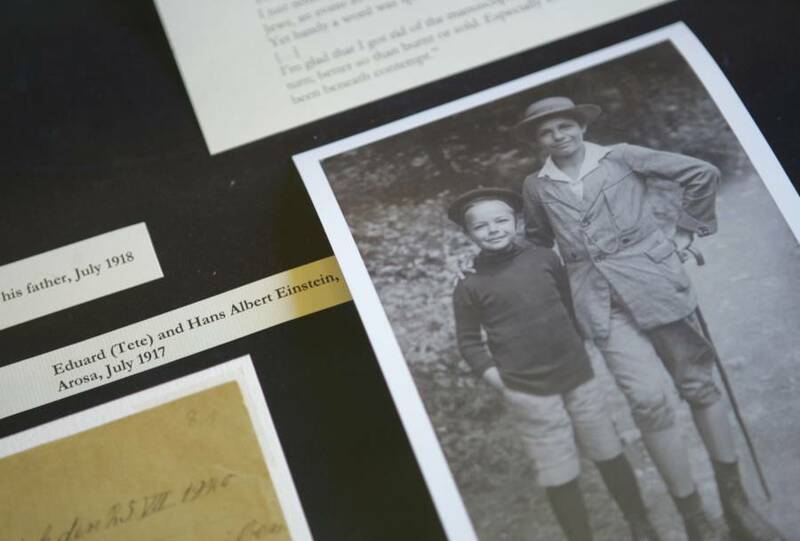 Although Albert had hoped his younger son would be able to join him in America along with his older brother, Eduard Einstein’s continually deteriorating mental condition prevented him from also being able to seek refuge in the United States. Before he emigrated, Albert went to visit his son at the asylum where he was being cared for one last time. Although Albert would keep up correspondence and would continue to send money for his son’s care, the two would not meet again. As Eduard spent the remainder of his life in an asylum in Switzerland, he was buried in Hönggerberg cemetery in Zurich when he died of a stroke at age 55 in October 1965. He had spent over three decades of his life in the psychiatric clinic of Burghölzli at the University of Zurich. Next up, learn more about Eduard Einstein’s famous father with these Albert Einstein facts. Then, see what the scientist’s desk looked like the day he died.